Over the past two decades, iconic Australian musicians such as Kate Miller-Heidke, Tim Rogers, Sarah Blasko and Dallas Crane, have graced its stage. The venue, which opened 20 years ago as The Liquid Lounge, has also helped foster the talents of up-and-coming south-west musicians in their early days, such as Jackson McLaren, Didirri, Nancie Schipper and Tom Richardson. Current operator and passionate live music promoter Lyn Mast says poor attendance and a shift in the local live music scene have played a big part in the venue’s imminent closure. The lengthy closure of Liebig Street for streetscape works, the axing of the local newspaper’s music page and limited radio support for live acts, were also contributing factors in the venues closure according to Lyn. She believes radio greatly influences what music is popular among the younger generation. Lyn, who is also a singer songwriter, says with more than 300 acts having played at The Loft each year, it is difficult to pick her favourite live performance. Instead she says her fondest memories stem from seeing local talent getting their first big break on stage. Refusing to go out quietly, The Loft has a grand exit planned with its annual festival Arockalypse, which will include three stages of live music playing all day. Acts already announced include Nancie Schipper, Nathan Seekts, The Refuge, Hidden Intent, The Alamo and Rage Against the Sewing Machine . Headline acts are yet to be announced. 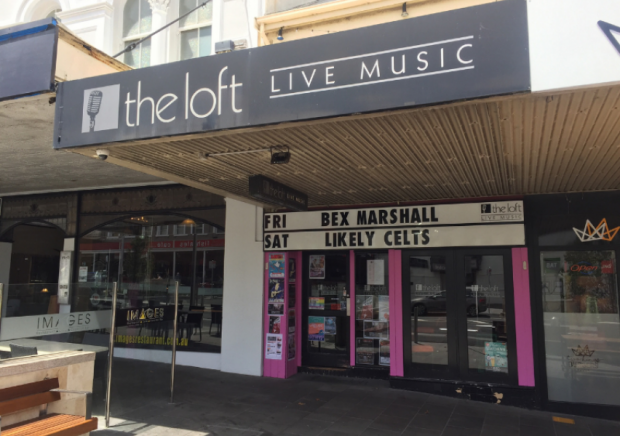 The Loft will also continue to host a variety of weekly gigs until its closure including King Parrot, Raised by Eagles, Madder Lake, Spectrum and Stars, The Tommyhawks, Daniel Champagne and some local bands reforming (The 80 Aces) to play one last gig at the place where it all began for them. Arockalypse will take place on Sunday, June 9 so get on down and send these guys off with a bang! The Loft is located at 6/58 Liebig Street, Warrnambool.